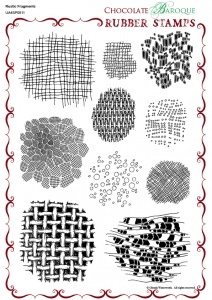 This unmounted stamp set contains 10 images the illustrate basket weave, mesh, fabric and other rustic style elements. 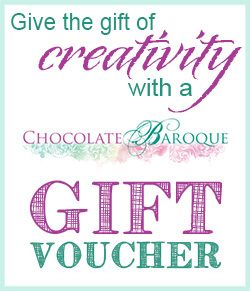 Design your own backgrounds for cardmaking, mixed media and journal work. 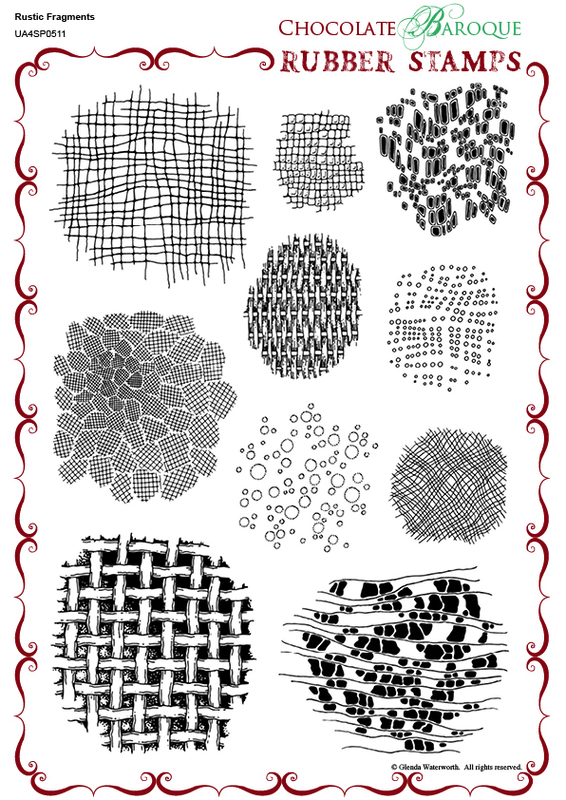 Use with stencils, on scrapbook papers for paper piecing, on shrink plastic or with clay and other media for added texture. These stamps are so versatile, give a very clear image. 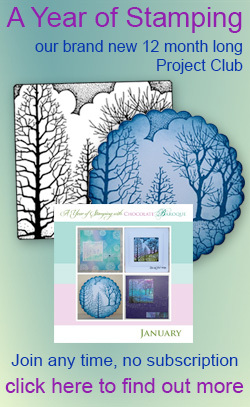 Have only made 2 cards so far with them but great images and lovely embossed. Very happy.